Do I have the right to return to the same job? 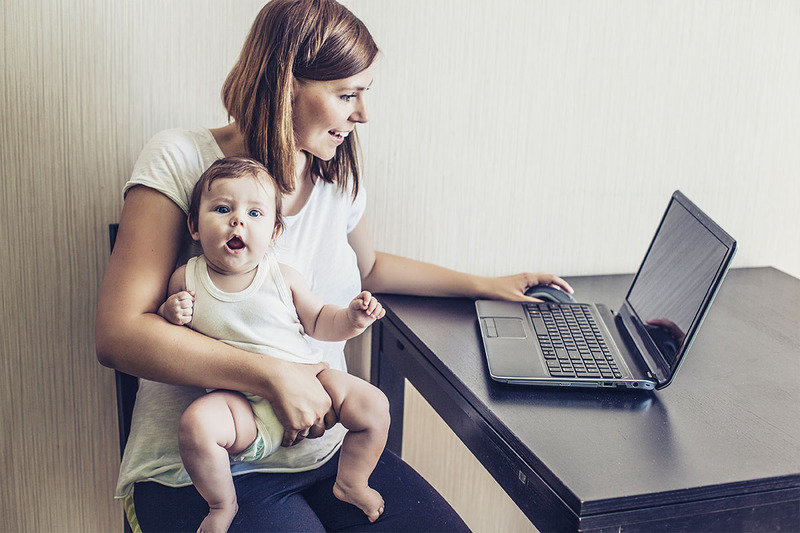 The good news is that an employee who’s been on unpaid parental leave does have the right to return to the same job they had before going on leave. And don’t worry if you had a replacement in your role, as you are entitled to this job even if another person has been working in your role. The Fair Work Ombudsman is quite clear on returning to work requirements and they have a great deal of information available here. If the employee was transferred to a safe job before they took unpaid parental leave or they reduced their hours due to the pregnancy, then they’re entitled to return to the job they had before the transfer or reduction. If the job doesn’t exist anymore or it has changed, then they have to be offered a suitable available job that the employee is qualified and suited to work in and is nearest to their old job in pay and status. If you think you’ve lost your job, it’s important to get good advice to ensure you are treated fairly. Contact the Fair Work Commission first if you think it was because of discrimination or a reason that is harsh, unjust or unreasonable. You have 21 days from the day employment ends to lodge an application with the Commission. It’s important that you don’t take these types of changes to heart, and if you need help managing it through, many organisations have Employee Assistance Programs that will be available to you. In most cases, workplace changes like this are not a reflection on you or your performance. Don’t let it impact your confidence… if you ask around in your network you’ll find that change is all around us and it actually happens to quite a lot of awesome people. Written by Shannon Lyndon-Lugg, founder of Lyndon Lugg consulting.